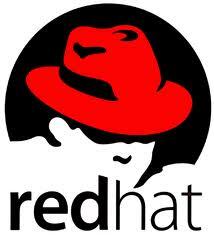 In this post, i will share with you on how to create the tar file and then gzip the file on Red Hat Enterprise Linux 6 (RHEL). Note : In the above example command the system would create a tar file named testing.tar.gz in the directory you currently are in. I added the .gz suffix to the archive file name, because the z flag tells tar to use the same compression as the gzip command. t = List the contents of an archive. x = Extract the contents of an archive. M = The archive can span multiple floppies. v = Print verbose output (list file names as they are processed). u = Add files to the archive if they are newer than the copy in the tar file.